As the festive season fast approaches, many employers will soon be holding parties for their staff, with food, drink and, hopefully, lots of fun on the menu. Unfortunately, employment law is littered with many cases of work parties going wrong. 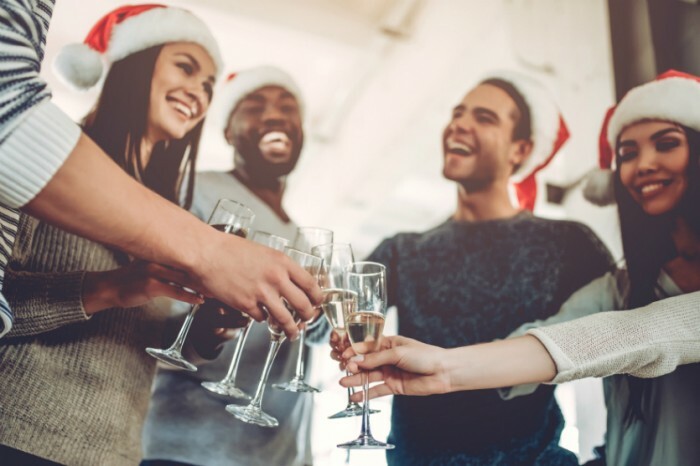 As the party season gets closer, it’s worth considering some steps that employers can take to keep things on the right track. Probably the main (but certainly not the only) type of legal case which can arise out of the work party is that of unlawful sexual discrimination or harassment. Under the Equality Act 2010, employers can be liable for discriminatory behaviour and harassment carried out by one worker to another in the workplace and a work party is likely to be regarded by an Employment Tribunal as simply an extension of the workplace. 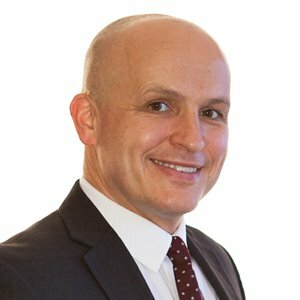 This means that if an employee (perhaps after a drink or two and with their inhibitions lowered) makes unwanted advances to a colleague at a work party, then that behaviour can lead to the person it was directed at being able to bring a claim of sexual harassment in the Employment Tribunal. That claim will usually be made against the worker’s employer, but it’s also important to note that the claim can be made against the individual member of staff who carried out the harassment too. This can lead to that employee being personally liable to pay compensation, in the same way as the employer can be required to pay. It’s also important to be aware that unwanted sexual advances can amount to unlawful harassment, even if there was no intention on the part of the perpetrator to cause upset or offence. The test for a Tribunal to determine is whether the conduct was intended to cause upset or, even if it wasn’t, whether it was reasonable for the person faced with that conduct to feel offended or upset. So, what steps can an employer take before the party starts to reduce the risk? It’s always a good idea to circulate a carefully worded, cautionary note to the workforce before the party, reminding them that even though it’s a party, it’s still a work event. They should be given a gentle, but clear reminder to remember to treat their colleagues with respect. It’s also worth pointing out that failing to do so could lead not only to disciplinary action, but also to being personally liable for compensation in an Employment Tribunal claim. Of course, the note will need to be carefully and diplomatically worded, but by taking this step, you hopefully will avoid conduct occurring which causes distress and possibly leads to legal difficulties. Also, by being able to show that you took steps to avoid discrimination and harassment occurring, you may be able to rely on this as a defence to being liable for your employee’s conduct if poor behaviour still takes place. While no one wants to spoil a good party, you can take steps to reduce the risk of facing unwelcome legal action in the New Year and by doing so, you can help make sure that the work party is a happy occasion for everyone. For further advice on staff Christmas parties, contact the Burnetts Employment Law & HR team here.